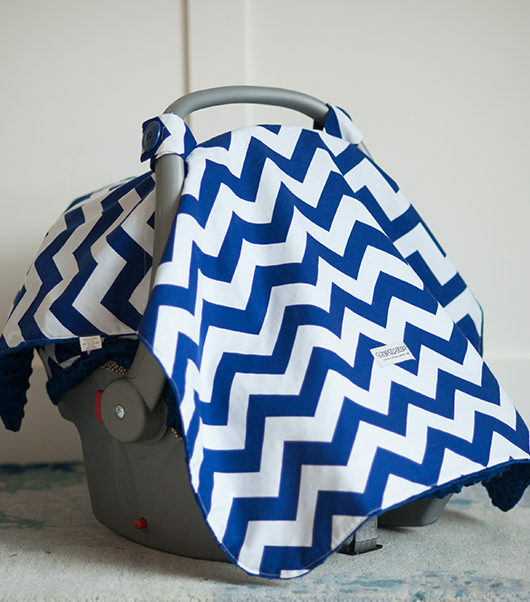 Whether its Father’s Day, a Push Present for Dad or you are just looking for something awesome to do for your baby’s dad…a great gift is hard to do sometimes (and you have enough to worry about right now). Dads are just as tired and sleep deprived as we are. If you man is manly enough to get up with you in the middle of the night consider not waking him or sleeping in another room. He will be grateful and more awake after a re-charge…its a win/win. If your guy has guys he likes to hang out with but hasn’t been able to do that in a while…give him a hall pass. He deserves it and one night cuddled up with your baby by yourself might actually be something you enjoy. You might not know this but your guy probably misses hanging with you but its hard to find the time or a place where just the two of you can connect. 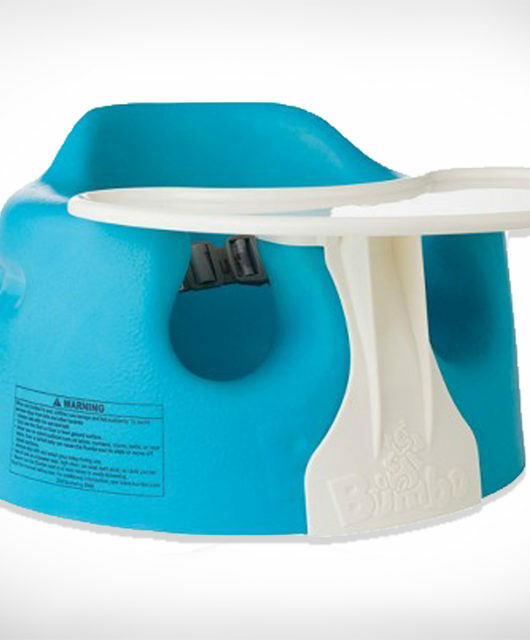 If you can…grab a sitter and get out of the house. If getting out of the house is impossible fix him his favorite dinner, order a pizza, turn off the TV etc. and just hang. You will both be glad you did. This book is a page turner, educational and downright hilarious. 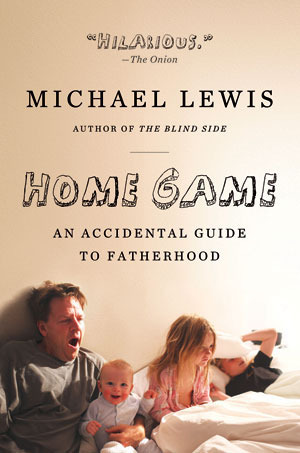 From Michael Lewis (Author of The Blind Side) comes the book Home Game. When Michael became a father, he decided to keep a written record of what actually happened immediately after the birth of each of his three children. This book is that record. But it is also something else: maybe the funniest, most unsparing account of ordinary daily household life ever recorded, from the point of view of the man inside. 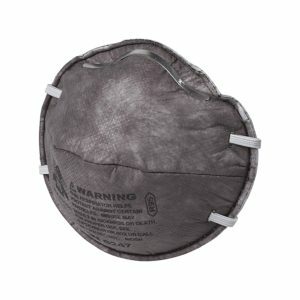 We know that right now you are thinking “why would my baby daddy want medical gloves?!”. 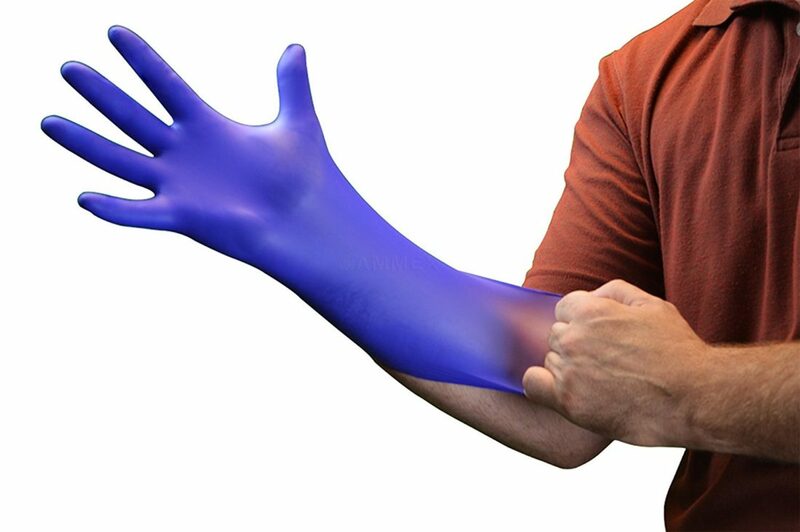 But getting your guy some of these gloves will make diapers a breeze for the more squeamish dads out there. 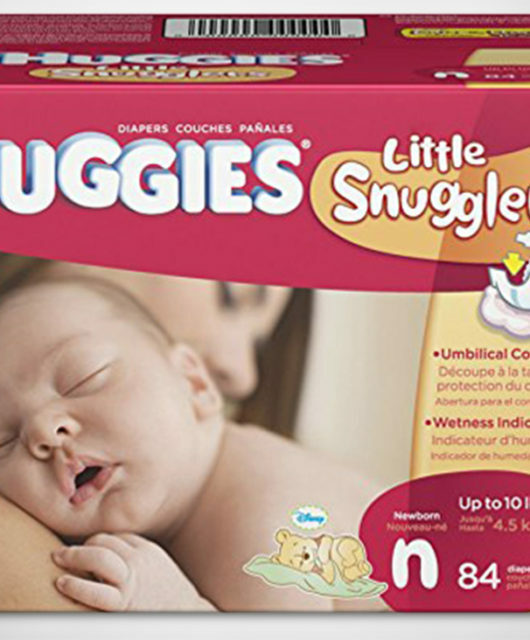 And you get the added benefit of having more diapers changed by someone not named “mom”. Trust us. These are a good idea. The field guide for your baby’s daddy first year of parenthood. 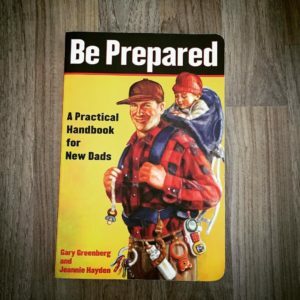 This handbook for new dads walk guys through the trenches of fatherhood. This book provides invaluable information to get dads up to speed quickly and does it in an entertaining way. You know it. He knows it. Your baby knows it. Now it is time for the world to know that your guy is the Best. Dad. Ever. 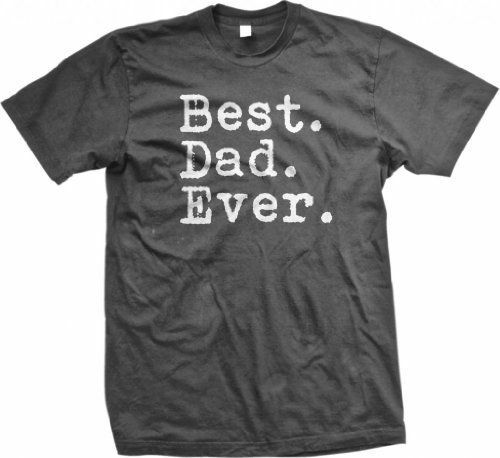 This awesome (and stylish) shirt will give your man the title he deserves. 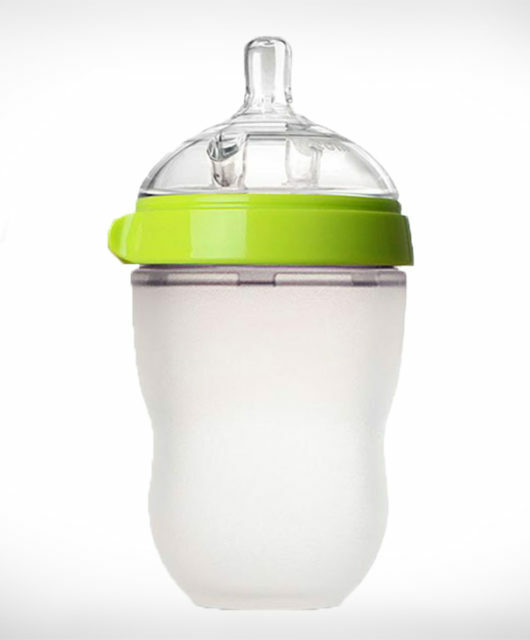 If you don’t have one of these…you need one. They are awesome for getting your other hand back but more importantly dads love them. 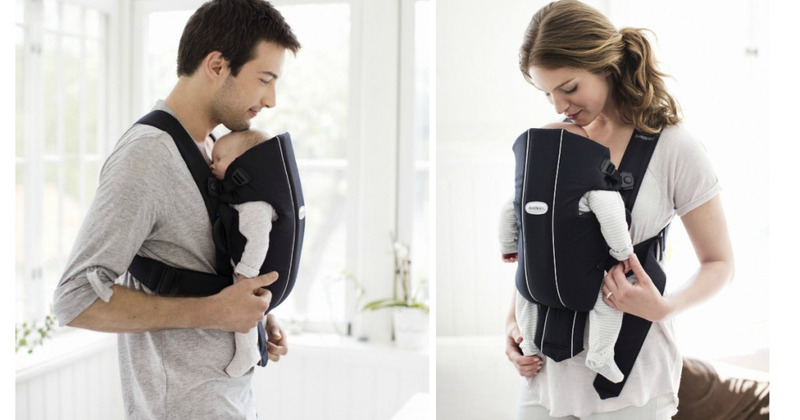 The Baby Bjorn makes a simple and comfortable kid carrier that both of you will appreciate. They are adjustable so if you want to take his gift for a spin…its just a matter of tightening the straps. 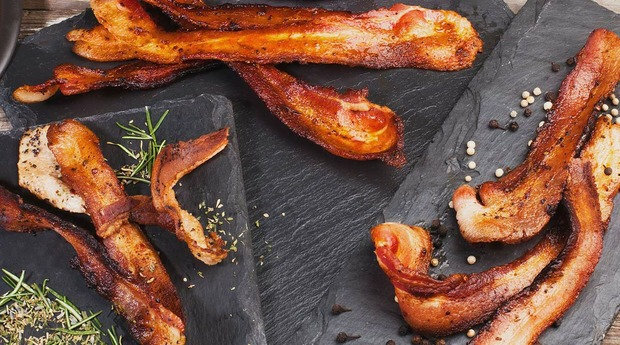 Who doesn’t love a good piece of bacon but this special delivery will make your man’s mouth water and his heart swell with appreciation. This bacon lover’s feast comes with three different types of bacon so you can show your love and appreciate thrice! If you don’t have Amazon’s Voice Assistant Alexa in your home…you are missing out. The full size version of Alexa is more than 3x the price with the only benefit being a better speaker. 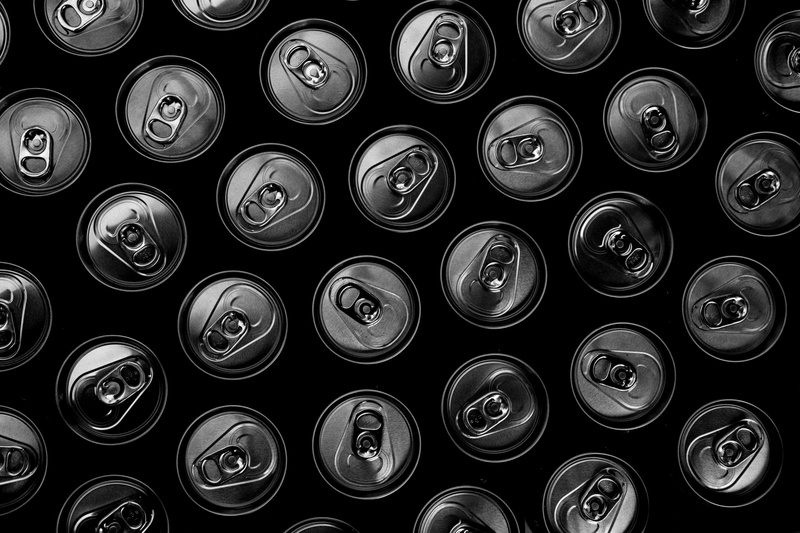 Try the Dot before purchasing the larger version to save some money. 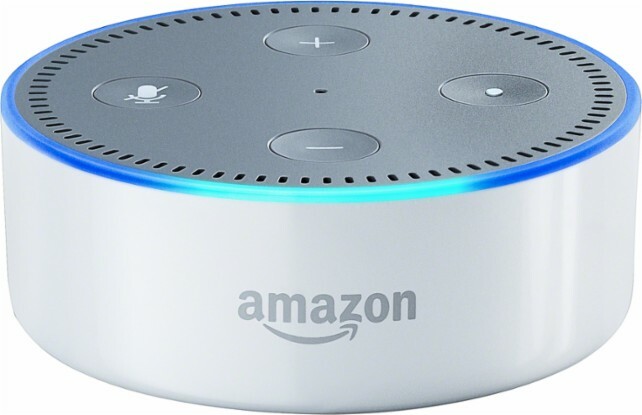 Dads love Alexa for her helpful information like weather, sports scores or listening to the news but she is also able to order pizza, find an Uber or tell you information about local businesses. When dad (and moms) are short on hands and time…Alexa to the rescue! Most everyone has a smart phone these days and they take great photos but when you really want to capture the moment nothing takes the place of a world class camera. 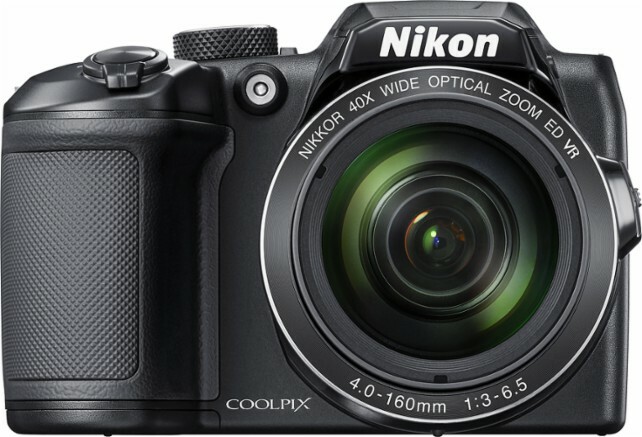 The Nikon COOLPIX B500 gives the daddy in your life fantastic photos with the ease of a camera phone but with the zoom of a more powerful DSLR. Connect this baby to wifi and your guy can share photos with the entire family. World-class noise cancellation from Bose give dads the ability to listen to music in a whole new way while escaping the sounds of a crying baby (for a few minutes). These wires headphones are bluetooth ready, have an all day batter and look amazing. 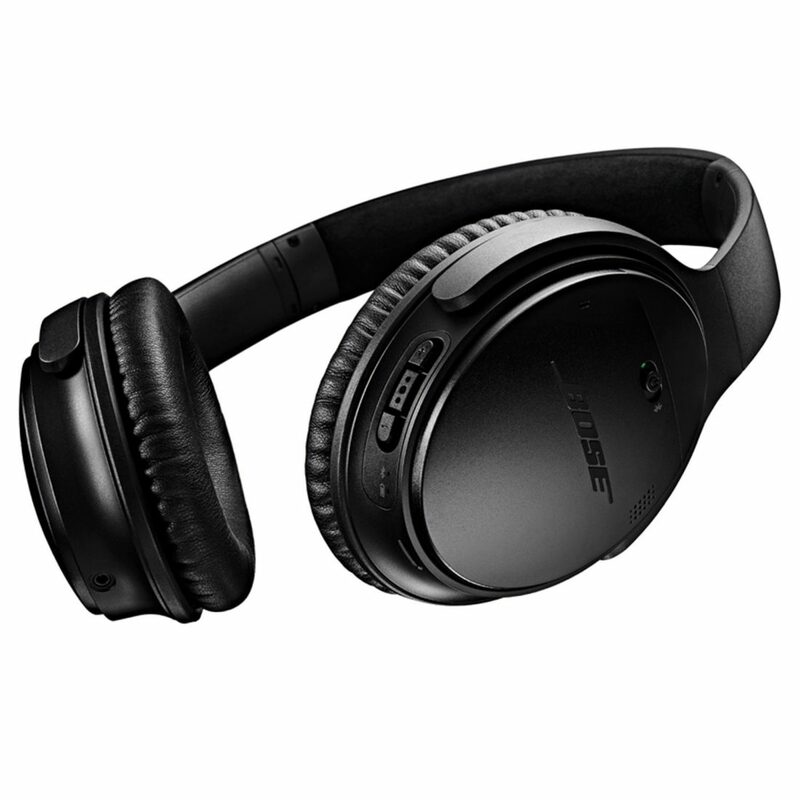 Whether your guy is an audiophile or just wants a few minutes of tranquility the Bose QuietComfort 35 are sure to impress. It might seem a little cheesy but if you can try and get him a card from your baby. 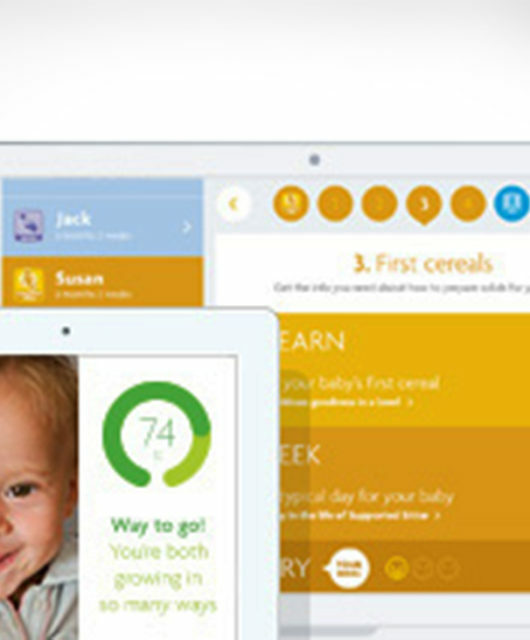 Whether your little one is here or not is irrelevant…he is a dad and you are a mom. He will love a card from his new kiddo!